I woke up Sunday morning with a sore throat and although I slept my 8 hours, I felt exhausted as if I had partied all night and gotten home at day break. This meant only one thing; I was coming down with a cold. My favorite remedy for the common cold is chicken soup so for this blog post I will share my mom’s chicken soup recipe. 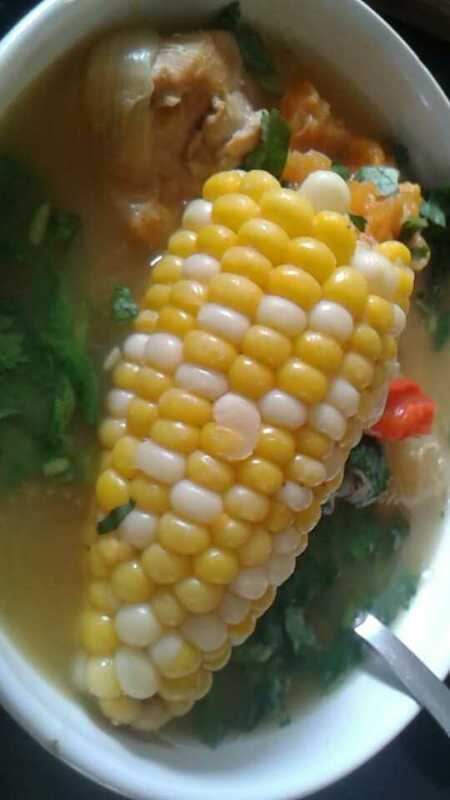 I grew up in a Nicaraguan household which meant that growing up I was surrounded by delicious dishes that had many vegetables that my American friends and classmates had never heard of before. My mom’s chicken soup is no exception. Before I start the recipe I would like to share a short history of the veggies that are common in Nicaraguan cooking but not so much in traditional American cooking. Yuca is a starchy root vegetable which can be described as sweet or bitter but its taste is more subdued than other root vegetables. Yuca is native to South America and can be found in Central America and parts of Africa. It is a very hearty plant that is very drought-tolerant making it the third largest source of carbohydrates in the tropics after rice and corn. Yuca has become a staple food in much of the world due to its resilience. 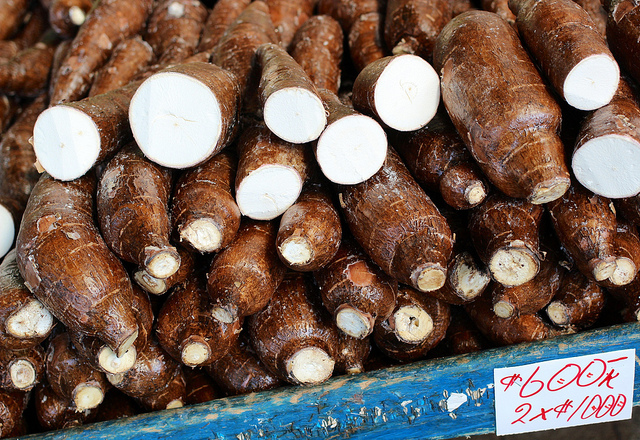 Boniato is another root vegetable but unlike the Yuca it is sweeter. Another name for boniato is the tropical sweet potato but it does not have the yellowish orange color that the sweet potato has nor is it as sweet. 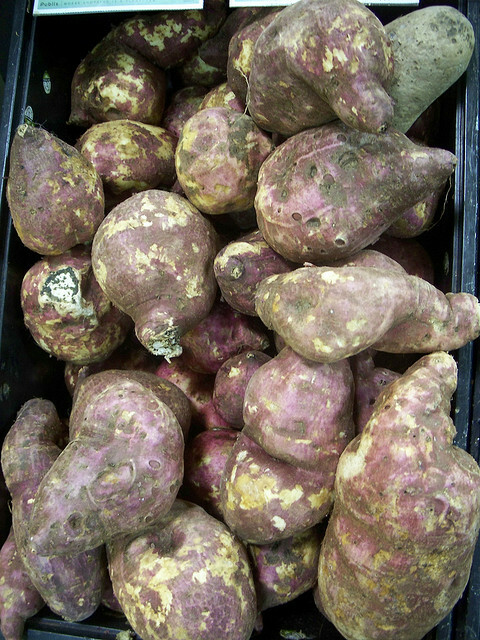 Boniato is fluffier and drier than the sweet potato and its coloring can be white or cream-colored flesh with hints of purple. 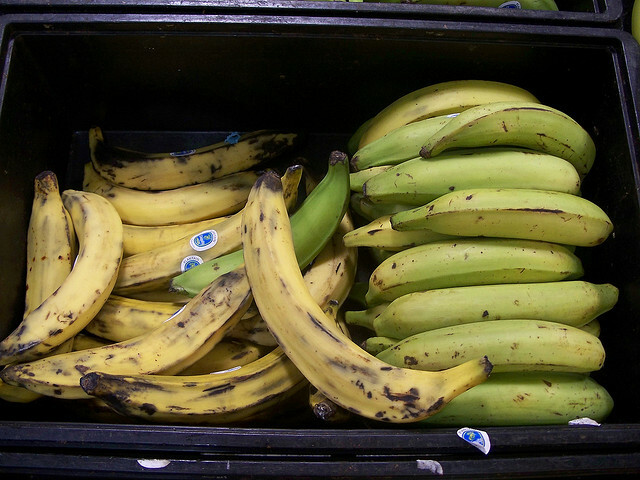 Plantains are starchier and less sugary than the yellow bananas that you love to eat. The ripper the plantain the softer and sweeter it becomes. Green plantains are great fried or boiled and are very versatile, they can be paired with rice dishes, meats, and soups. – Cook on medium heat for 40 minutes or until yuca is soft, make sure to stir every 5 minutes.